We provide continuing education for licensed professional counselors, licensed marriage and family therapists and licensed clinical social workers. Our monthly CEUs follow our podcast and blog schedule. Each month, we focus on a specific behavioral or mental health topic that we cover in both our podcasts and our blog. We pay qualified speakers a modest honorarium to provide continuing education on relevant topics. 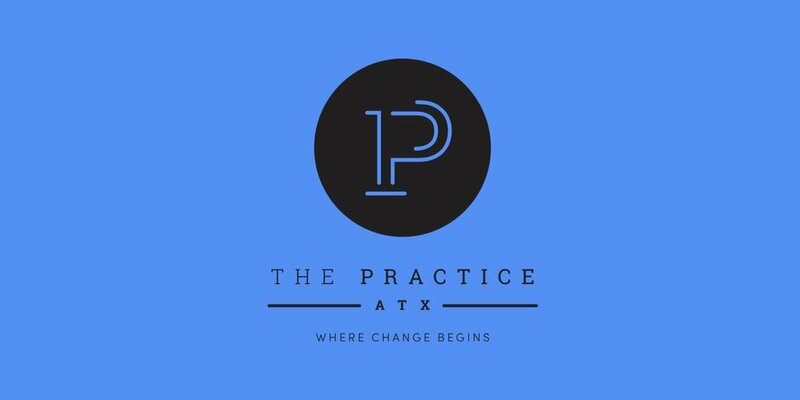 If you're interested in providing a CEU, please email us at info@thepracticeatx.com. Please include your name, license, a CV and a proposed topic. We'll get back to you within 48 business hours to discuss scheduling if we think you're a good fit. It seems like we can't go a week without learning of a national tragedy or a trauma closer to home. We wonder, "is this what life is? A series of ongoing tragedies we just have to endure?" We don't know. Sometimes the only thing we can do is just keep moving. As we close out 2017, a year filled with challenges and resilience, we discuss the ways in which our hopefulness can bring meaning even to the most challenging moments in our lives. Check the blog for more updates on this topic. What has 2017 meant to you? Has it been one of the best years of your life? Was it the year you finally made the change you've been hoping for? Or, was it another year of struggle, leaving you uncertain about your future? We believe some of the best work a person can do is creating meaning. Where life offers chaos, the human spirit is resilient and can make sense of even the most terrible circumstances. What meaning do you want to create in 2017 as it comes to a close?